Crystals have been in the cultural mainstream since the New Age movement of the 1970’s popularized their healing powers. 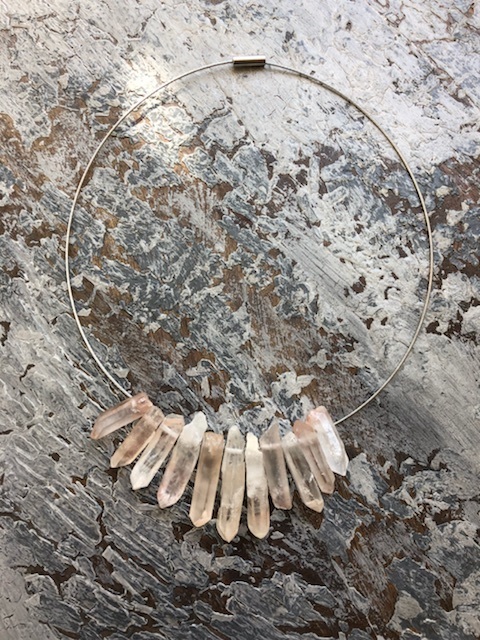 These precious stones are said to have the ability to raise your spirits, the power to boost your confidence, the capability to keep you calm, and much more. Now you can have beautiful, shimmering crystals with you wherever you go, thanks to Vita Perfetta’s Crystalized Accessories. Simply choose which crystals best gel with your vibe, then select how you would like to accessorize. 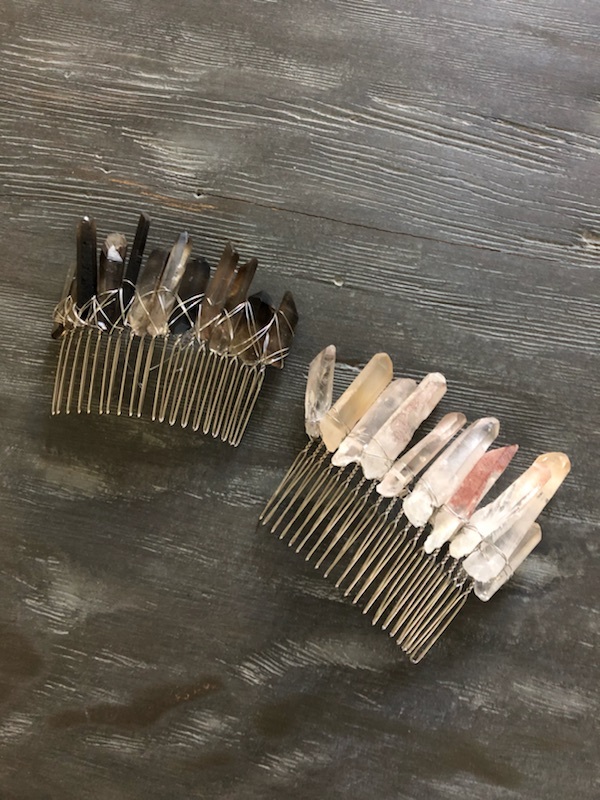 Your selected crystals are wire-wrapped to create necklaces, hair clips, and keychains that would’ve been the envy of all your friends… if they weren’t so chill from the free-flowing positive energy that your crystals are continuously gifting. Whether you are rocking a new outfit, trying out a different hairstyle, or want to turn your plain old keychain into your lucky keychain, the mood of both you and those around you are sure to be infinitely brightened, thanks to your Crystalized Accessories.